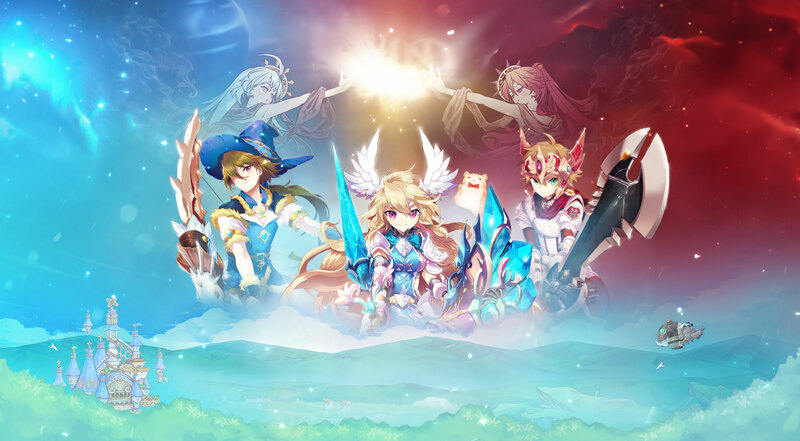 13 Comments - "Twin Saga Pioneer Founder Packs Raffle"
i like twin saga because of the amazing graphics and you can switch class whenever you want. I’m interested in winning the Twin Saga Pioneer Founder Pack, as this game brings such flexibility to an MMO. Not only can you earn new classes, and then freely swap to them, if the situation (or your party!) requires, but the storylines and areas are engaging and make you want to progress to read more and help! There is always something to do, with questing, crafting and exploring the gorgeous landscapes and scenery. I want to win the Pack, to enable me to play with ease and enthusiasm, once again, as I thoroughly enjoyed the Closed Beta I was able to take part in. As a person that played lots of different MMORPG’s this one brings something that the other ones haven’t. 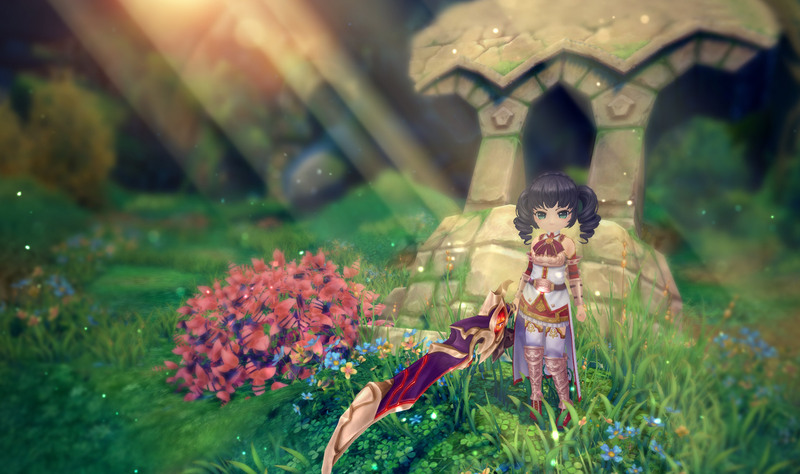 The flexibility upon choosing classes and building your character and stats make it a unique game although the similarities with other MMO’s from Aeria. The art and style are very well made too and so is the optimization making it possible to be played in almost any low end PC. I was emailed my own Closed Beta key and joined since day one without any regrets, it is truly a game I’m looking forward to spend some time on it. 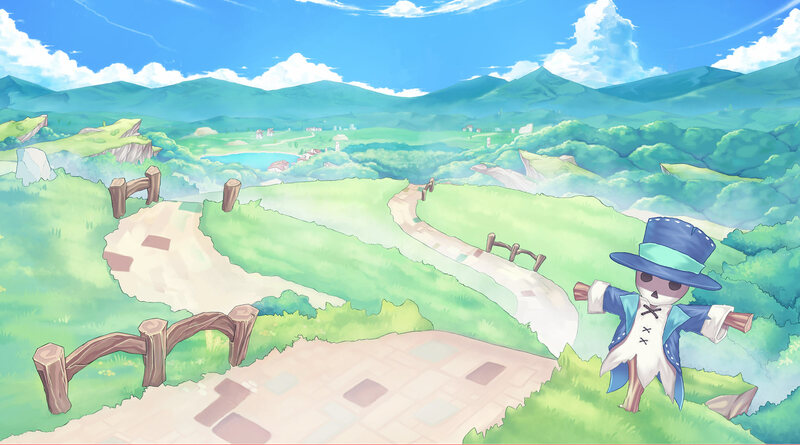 The game looks really cute and I have just downloaded it. Cannot wait to play it on this long weekend! The game has a very amazing graphic. Plus, i love games in anime-style! The whole systhem is, so far i know, very very good! What happened with this giveaway? Aeria Games got the names of the winners, and as we said, they will take care of updating the winners’ accounts with the Pioneer pack. is this giveaway still active or legit?